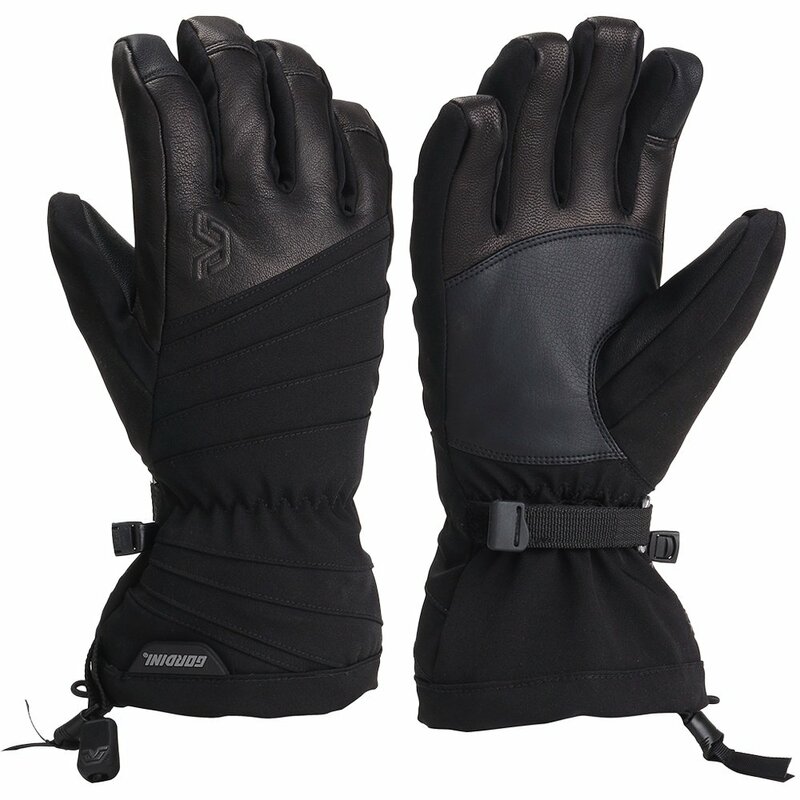 A glove built for all-out all-mountain assault, the Gordini GORE-TEX Storm Trooper Glove gives you a surplus of toughness, weatherproofing and support. Its premium shell combines ergonomic stretch woven fabric, sheepskin and synthetic leather. Behind that tough front line, a GORE-TEX® insert, Megaloft® insulation and Hydrowick lining fight cold, wet, miserable weather to keep you perfectly comfortable. A gauntlet cinch closure and pre-curved construction ensure the Strom Trooper fits how it's supposed to … snug as a glove.